Why do nibs have tipping? Vintage pen nibs were tipped with iridium, a hard, expensive metal alloy, because the gold nibs on the pens were far too soft to withstand being in continuous contact with the paper. The wear and tear on the tip of a gold nib would wear it down too fast. 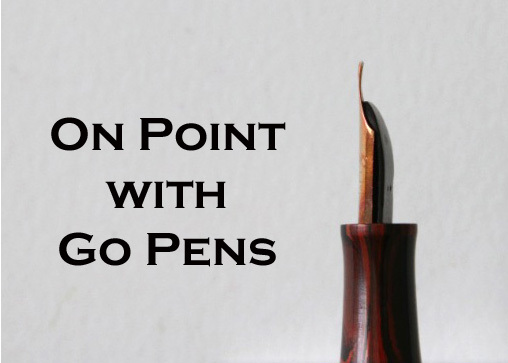 The iridium tipping prolongs the life of a nib considerably, depending on how it is treated. You will find tipping on most modern nibs as well.